Banana’s are one of my favourite foods!! 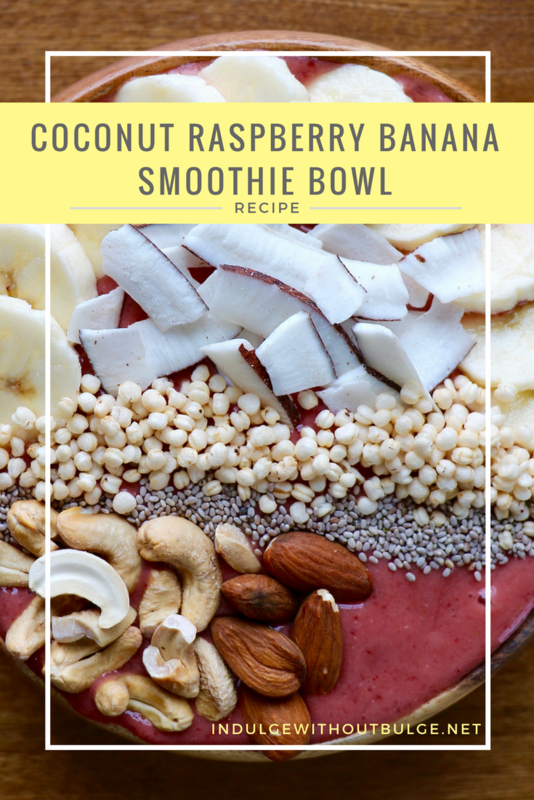 They can be used in such a variety of recipes, from smoothies, to breads or just simply sautéed on their own. 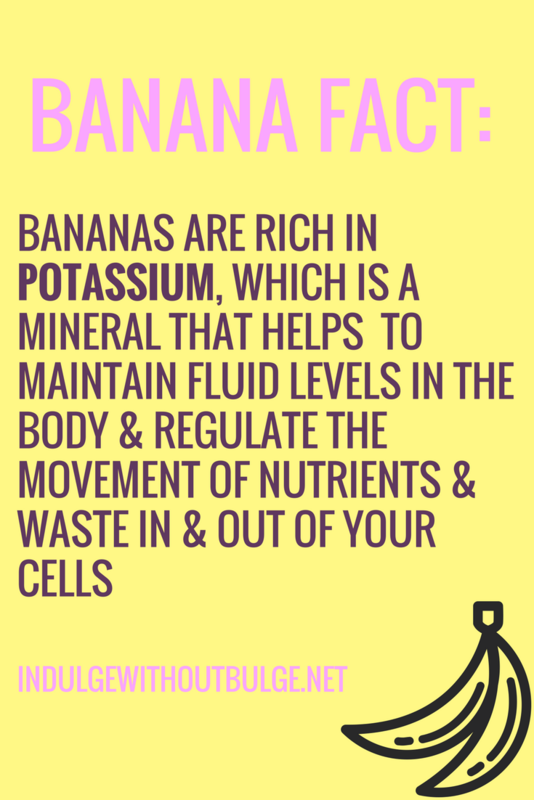 However, as we all know banana’s have a short shelf life and keeping a small supply in the freezer at all times is the best way to always have this fruit on hand. I used to peel, cut and freeze bananas, since the idea of peeling a frozen solid banana seemed like a lot more work than this method. 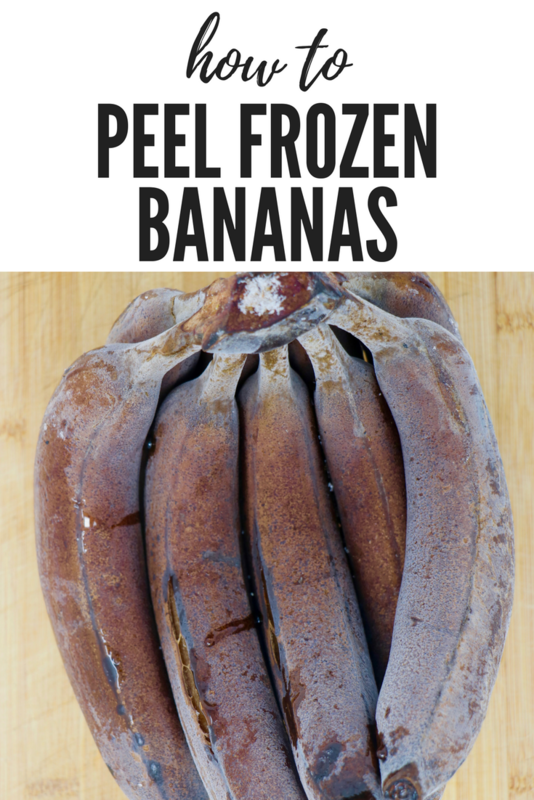 However, once I figured out how to work with bananas in a frozen state, I realized that it wasn’t difficult at all and in fact took far less time and effort than my original peel, cut, freeze method! 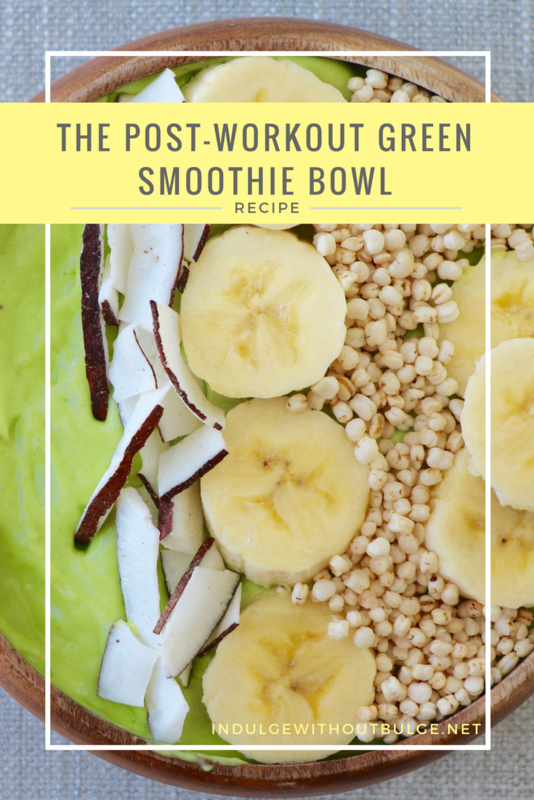 Try this out for yourself and let me know what you think! 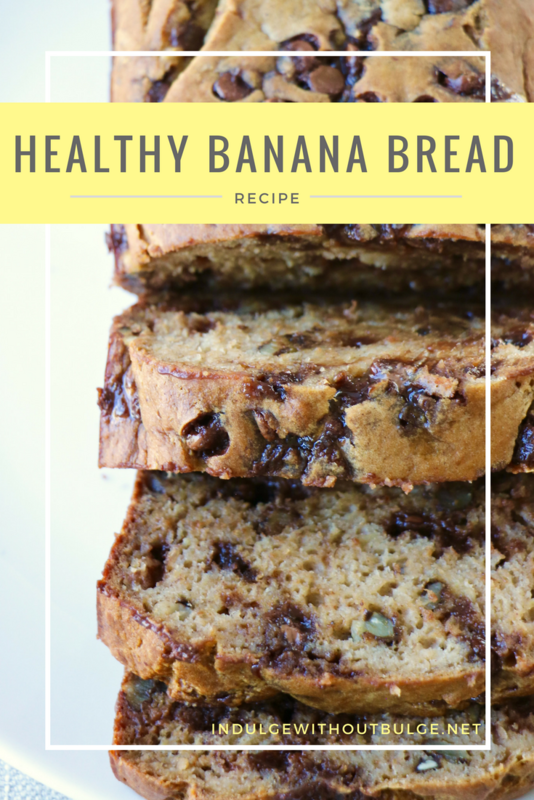 Step 1: Break apart your bunch of ripe bananas so that all bananas are separate. 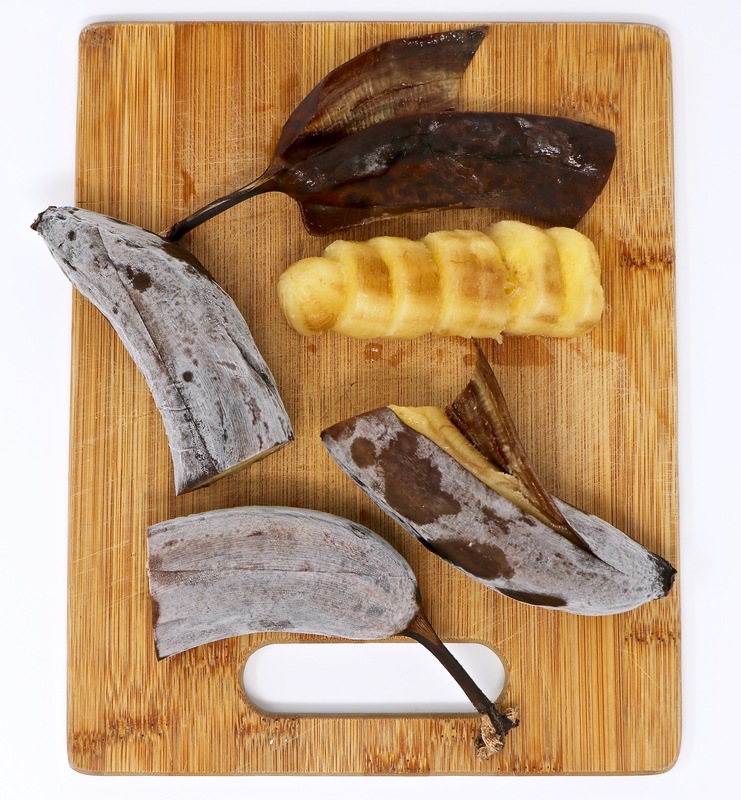 Freeze the individual bananas for at least 24 hours. Step 2: Remove as many bananas as you need from the freezer. Cut each banana in half and leave on the counter for 5 minutes. Step 3: Next, score each banana down the center on both sides, only cutting deep enough to cut through the peel but not the fruit. Step 4: Then use this scored area as a place to get your knife in under the banana peel and simply just peel back the banana peel. And voila! 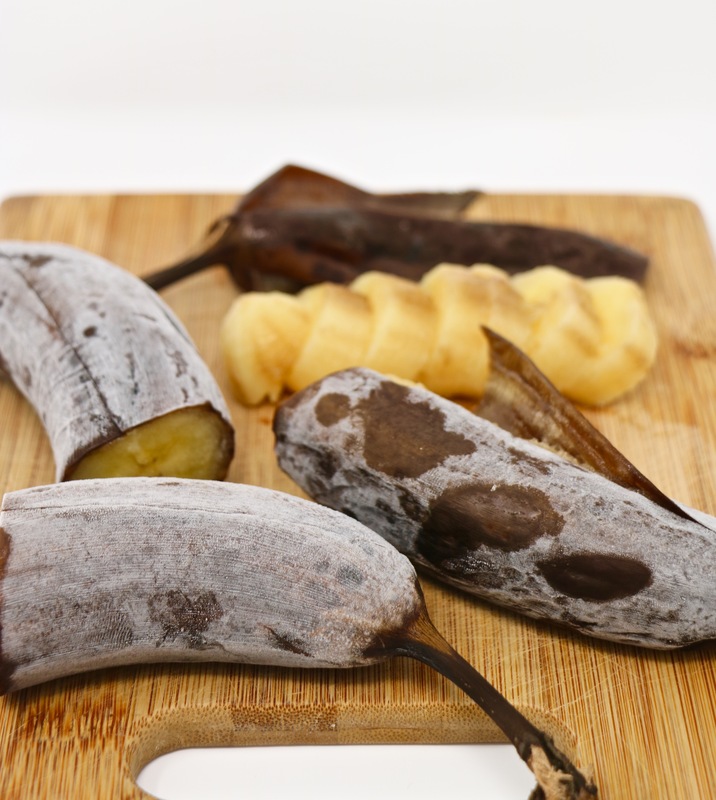 Perfect frozen bananas, peel-free in less than 7 minutes. 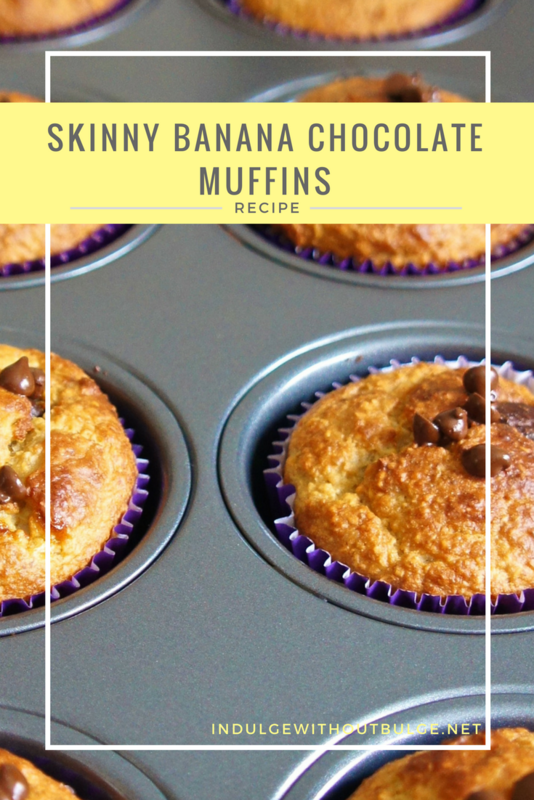 Now that your a peeling expert, here are some frozen banana recipes to try!